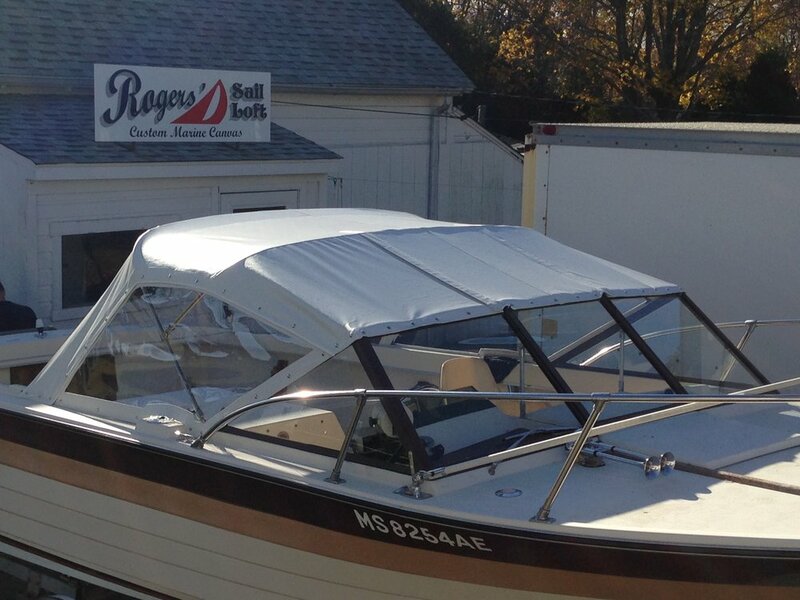 Rogers’ Sail Loft has been servicing boating communities in the South Coast area of Massachusetts and Rhode Island for nearly a hundred years. In 1928, Joseph “Jo Jo” Rogers started making sails in the loft above the garage in his back yard and as the business grew he passed his craftsmanship and mastery down through the generations to his grandson Steve Mattos. 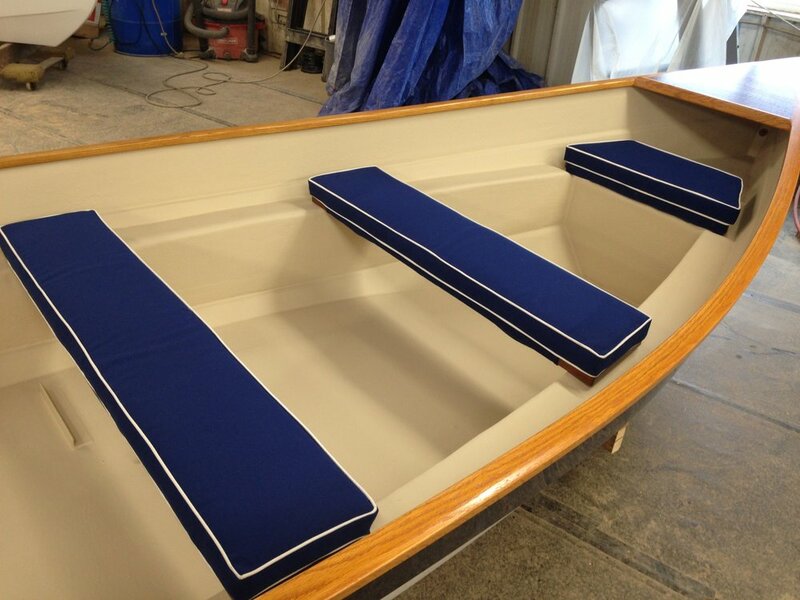 Rogers’ Sail Loft makes the best in handcrafted, customized applications for your boat. 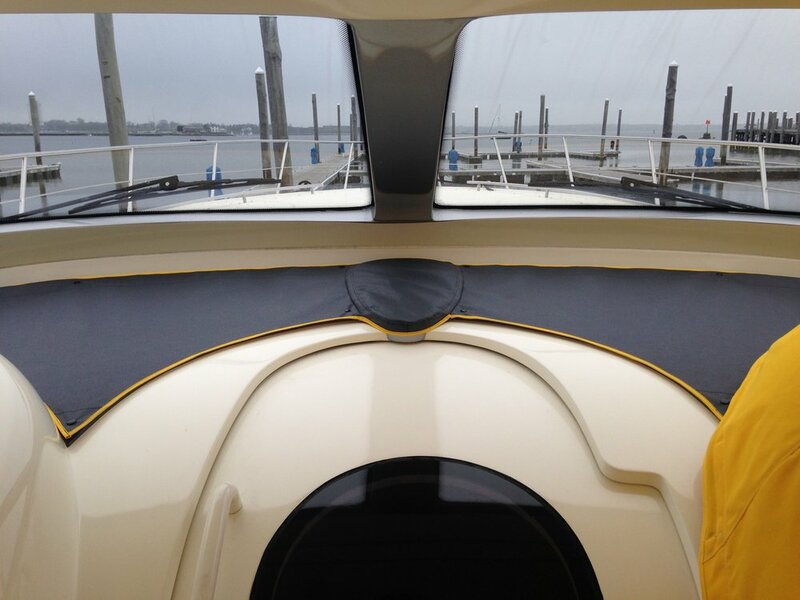 From sails to seat covers, with Rogers’ Sail Loft you and your boat will always be in good hands. 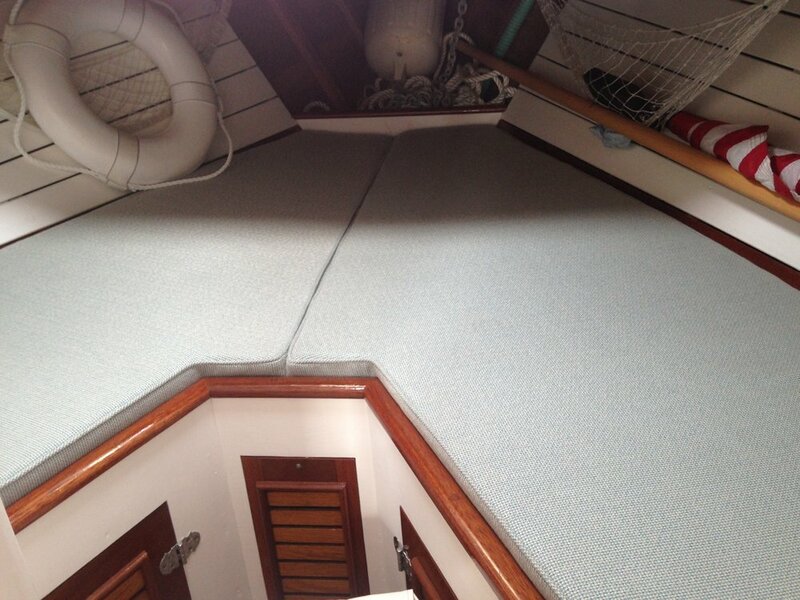 From sailmaking and interiors to storage, cleaning, and repair, at Rogers’ Sail Loft, we make sure your boat gets everything it needs. 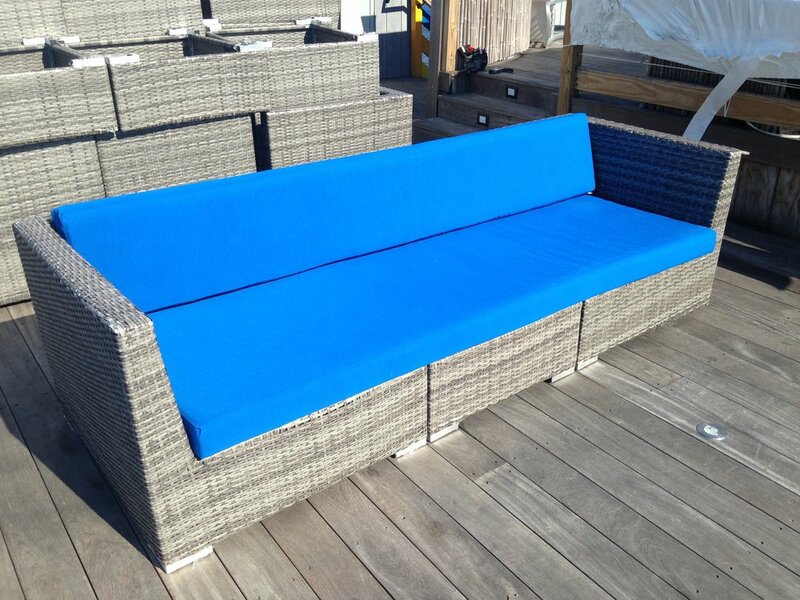 If you have a boat or a project you would like us to help with, send us your inquiry via the form below, send us an email at smattos@rogerssailloft.com, or give us a call at +1-(508) 678-7353.